Munchkin Foam Playset, Marine Adventure Only $4.87! (Reg. $10)! 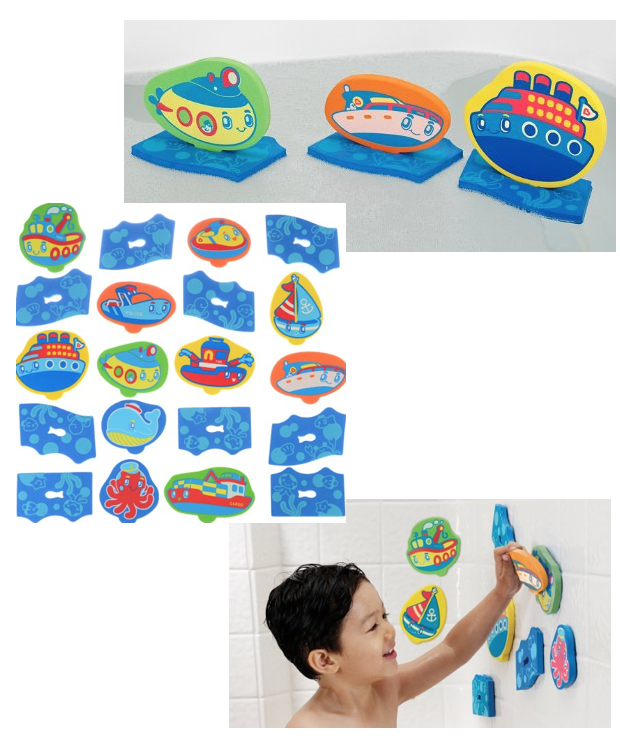 You are here: Home / Great Deals / Amazon Deals / Munchkin Foam Playset, Marine Adventure Only $4.87! (Reg. $10)! Head over to Amazon to get this super cute Munchkin Foam Playset, Marine Adventure for Only $4.87! (Reg. $10)! This Add-On Item ships with any qualifying order of $25+.